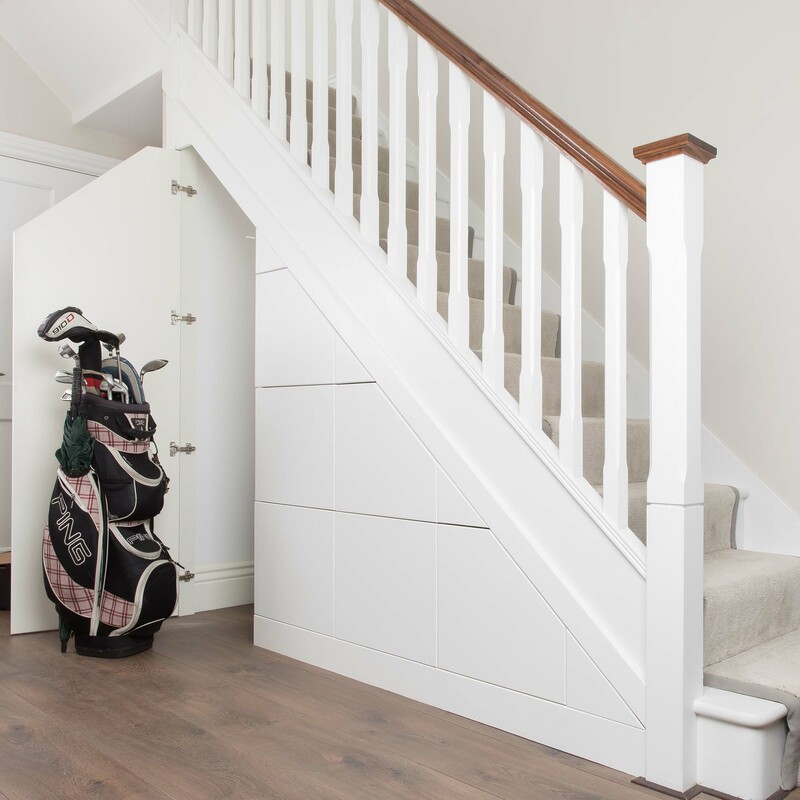 Looking to Maximise Space in Your Residential Development? 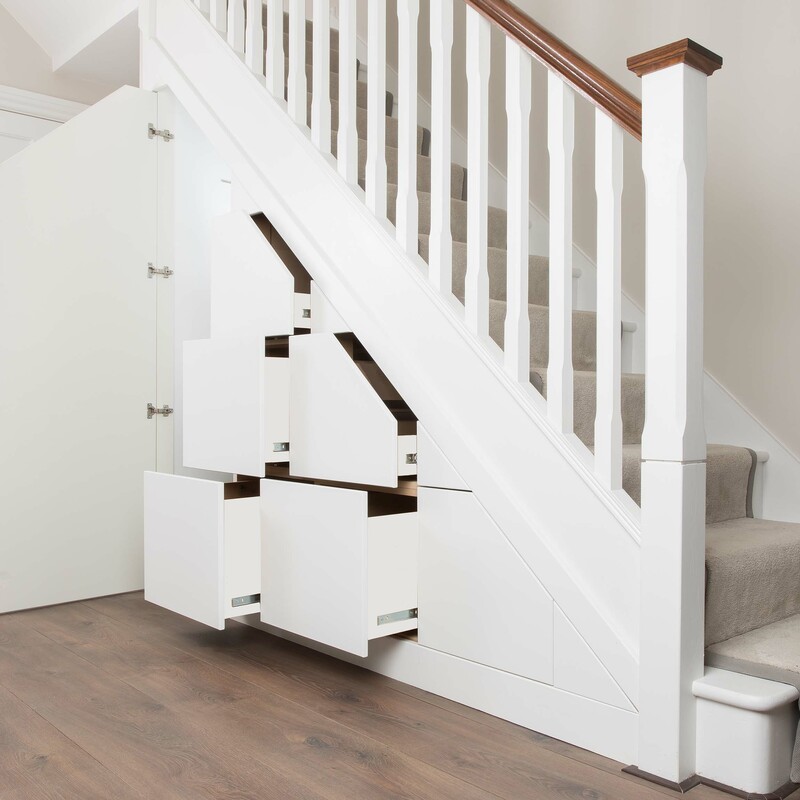 Clever Closet is the UK and Ireland’s leading manufacturer of under stairs storage solutions. 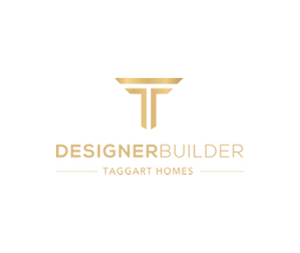 We work closely with leading developers, designers and architects across the UK and Ireland to increase storage space in new housing developments. 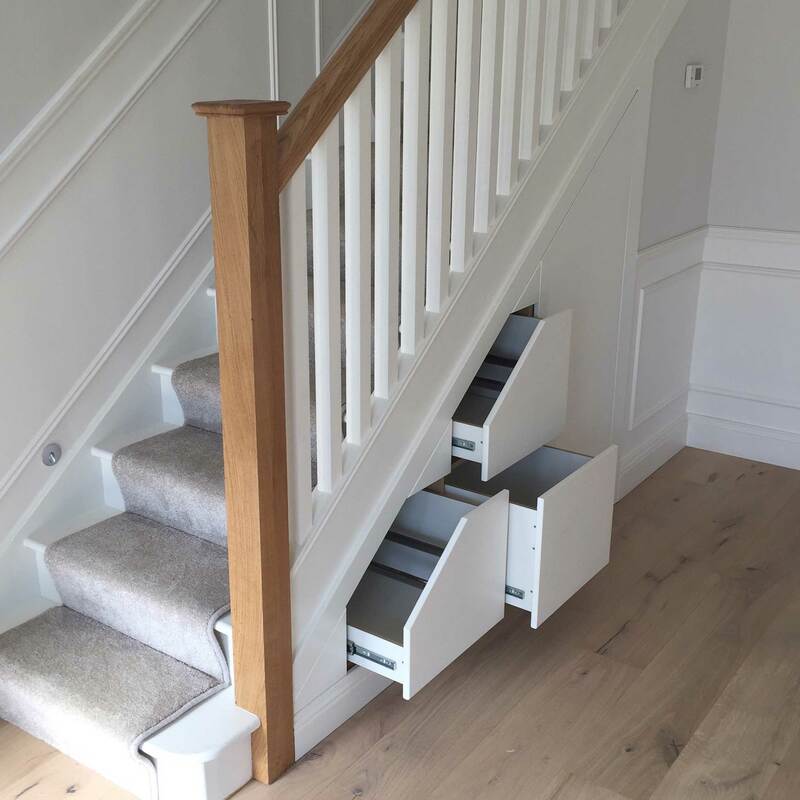 Clever Closet is the leading manufacturer of under stairs storage solutions in the UK and Ireland. 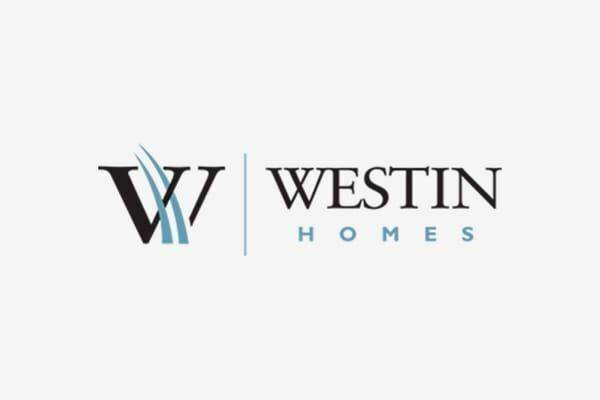 With more than 30,000 units fitted to date, quality and premium craftsmanship are at the core of our manufacturing and design processes. Our patent-approved storage units are manufactured in premium Medite MDF with high grade Hafele fittings and Accuride runners. 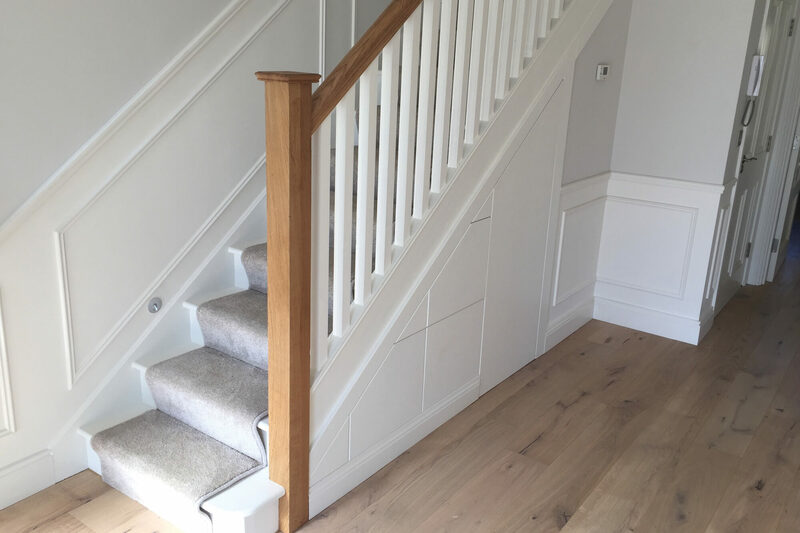 Our storage units are designed to suit straight and winder staircases of all angles and pitches. 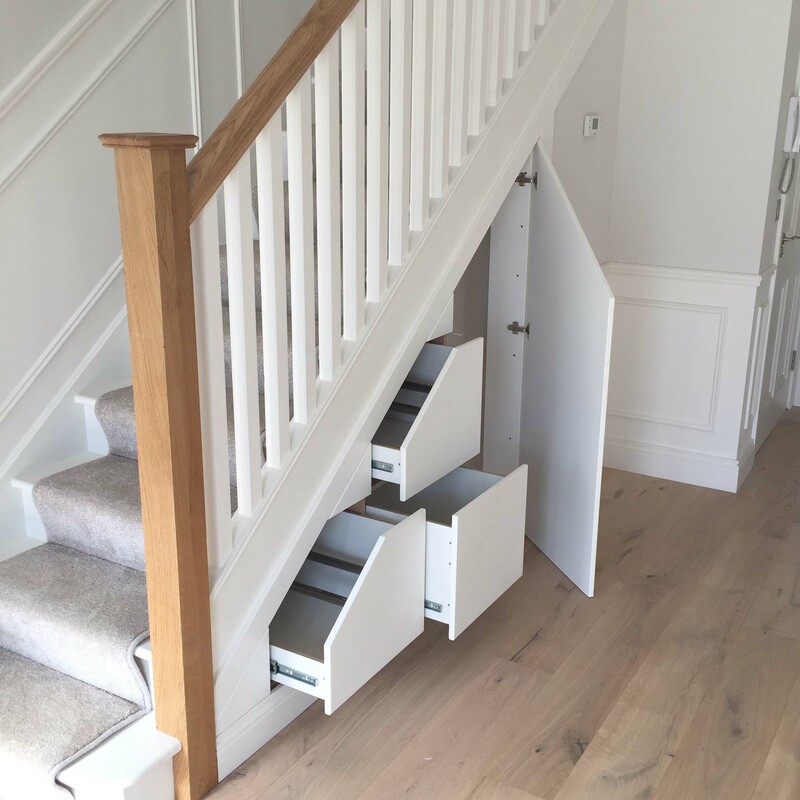 Clever Closet is the leading supplier of under stairs storage systems throughout the UK and Ireland. 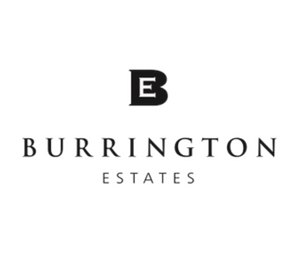 We work closely with housing developers to increase the storage capacity of new builds. 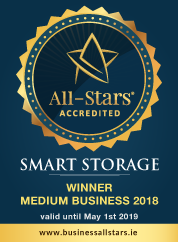 Our award-winning and patent-approved storage solutions help to differentiate your development from the rest.